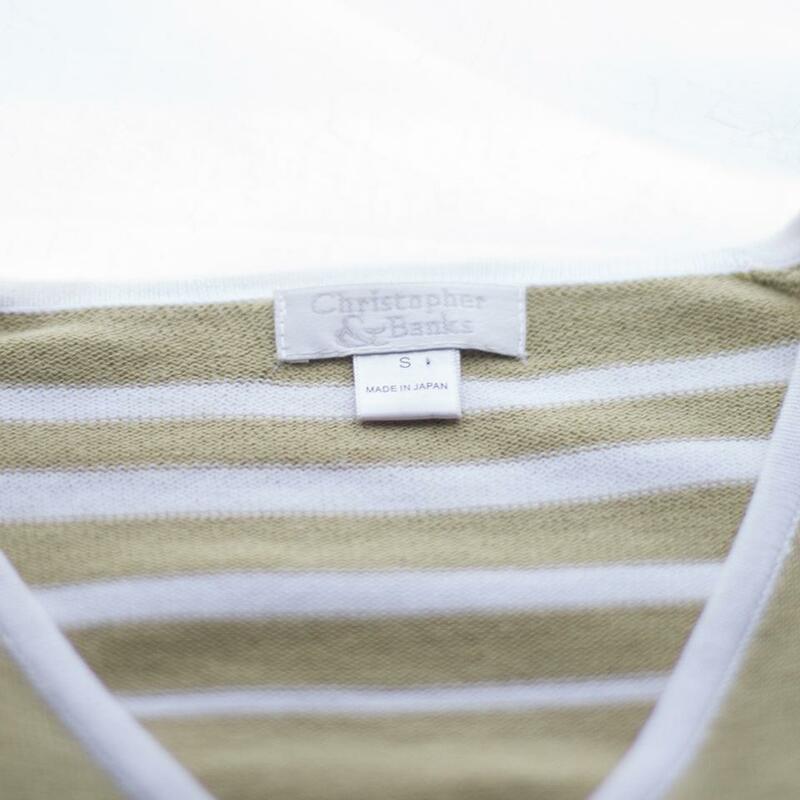 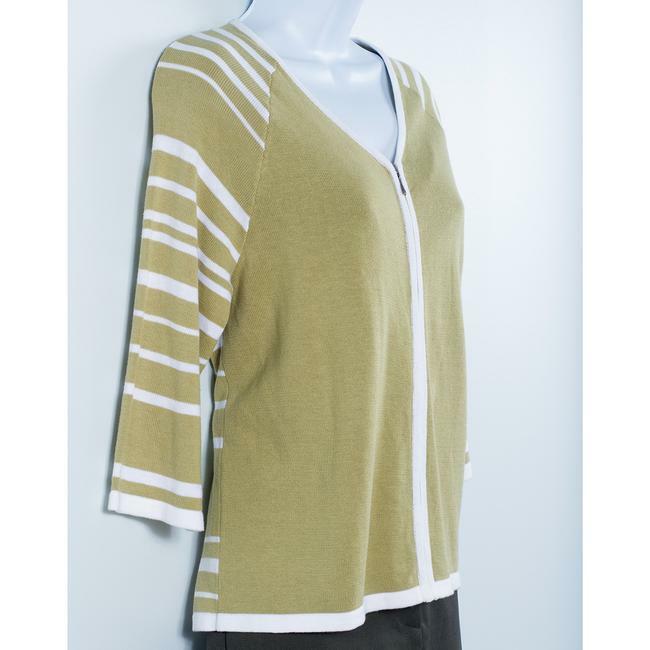 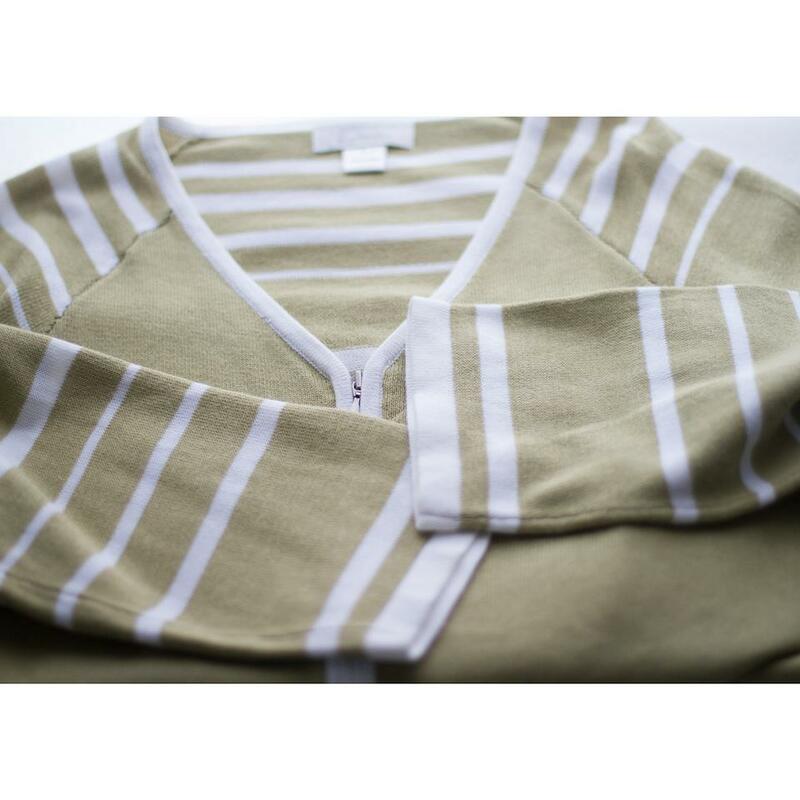 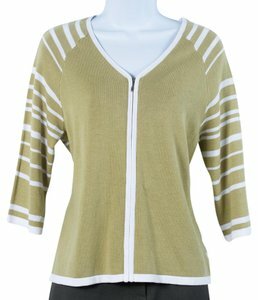 Adorable zip front cardigan by Christopher & Banks. 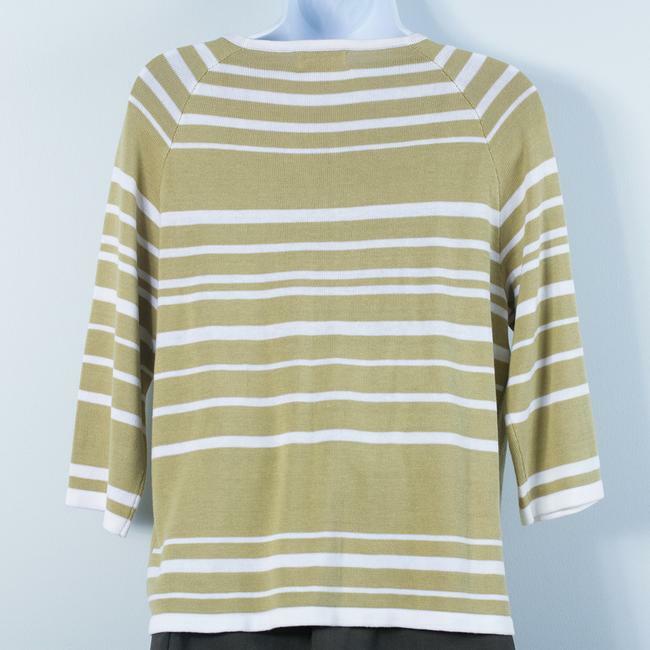 Like new, solid front with white trim, striped sleeves and back. Women's size small.